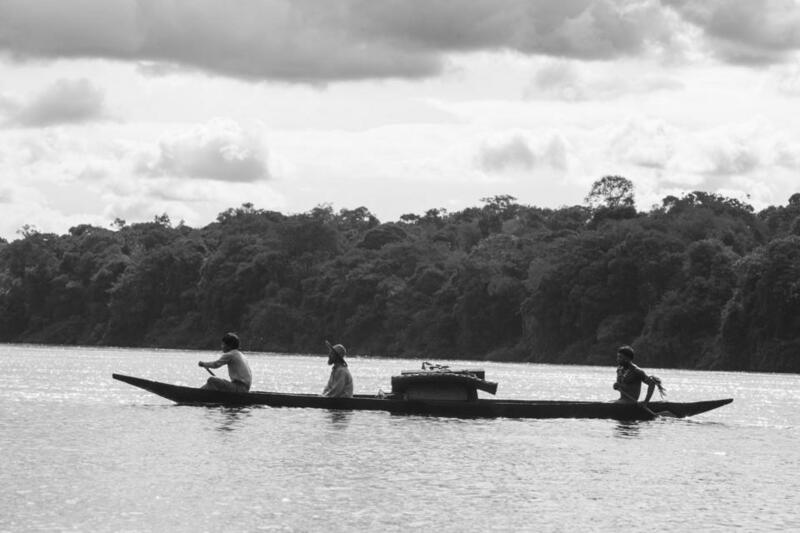 An encounter with an indigenous shaman will influence the journey of two scientists travelling through the Amazon in search of a medicianal plant. Poetic black & white cinematography focusing on the gaping wounds of colonization through a bombastic encounter between two worlds. 16-year-old Kelly disappears with her Arab boyfriend without a trace and converts to Islam, while her father and brother spend years looking for her all over the world. The Jacques Audiard's screenwriter sums up the global politics of the past 20 years in a contemporary western with constant plot twists. Veteran actor Jean Rochefort delivers a tour de force as an 80-year-old man suffering from memory lapses. Claude enters the care of his older daughter in the French countryside, but still dreams of escaping to Miami. 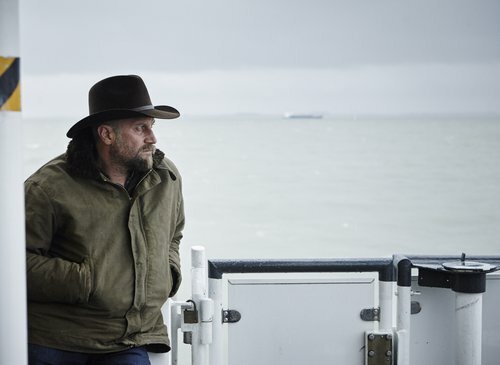 His burning desires take on a funny, bittersweet tone in Philippe Le Guay's capable hands. Did you know that God is alive and lives in Brussels? According to Jaco Van Dormael's brand new and totally hilarious Testament, God is mortal and Catherine Deneuve likes to sleep with a guerilla! One day, God's daughter secretly sends everyone the date of their death. What would you do in their place? A martial arts movie set in the 9th Century B.C. starring a young female assasin tunrs into a rare aesthetic accomplishment in the hands on China's top auetuer. Α well-deserved Best Director award at this year's Cannes followed by rave reviews citing a mystical experience. Cinema at its purest. 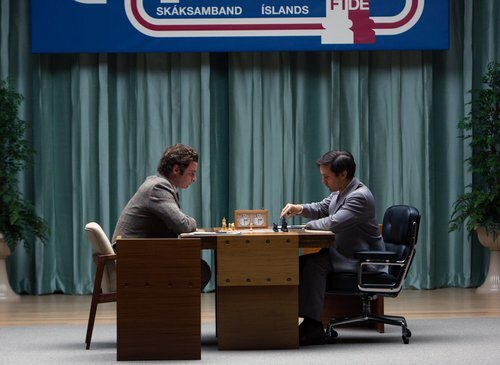 The real-life chronicle of the legendary face-off between American chess prodigy Bobby Fischer and Soviet genius Boris Spassky in Reykjavík in 1972. Tobey Maguire and Liev Schreiber are engaged in a cold chessboard war in a feverish biopic that will knock your socks off. Checkmate!